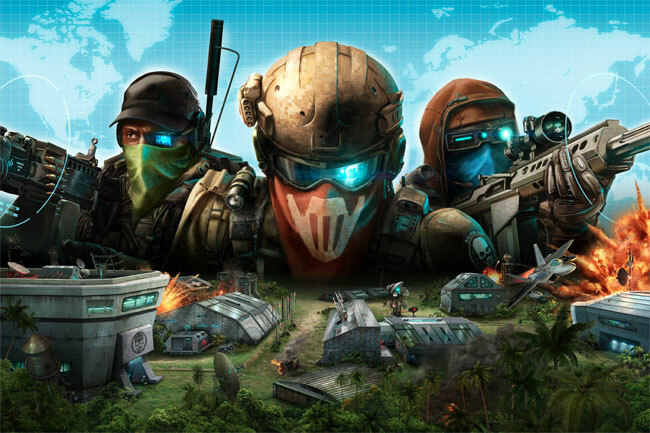 Ubisoft first unveiled the company would be launching their new Facebook Ghost Recon Commander game back in April, and if you have been patiently waiting for its arrival you will be pleased to learn that today it now launched on Facebook, and ready to play. Unlike its console and PC counterpart Ghost Recon: Future Soldier, which is also launching this week. Ghost Recon Commander in not a 3D first person shooter but a 2D version of the series, watch the video after the jump to see it in action. Other features and weapons are also able to be unlocked as you level up and progress in the game. With unlocks and other features being provided in the Faccebook, which can then be used to unlock features within the console and PC versions.